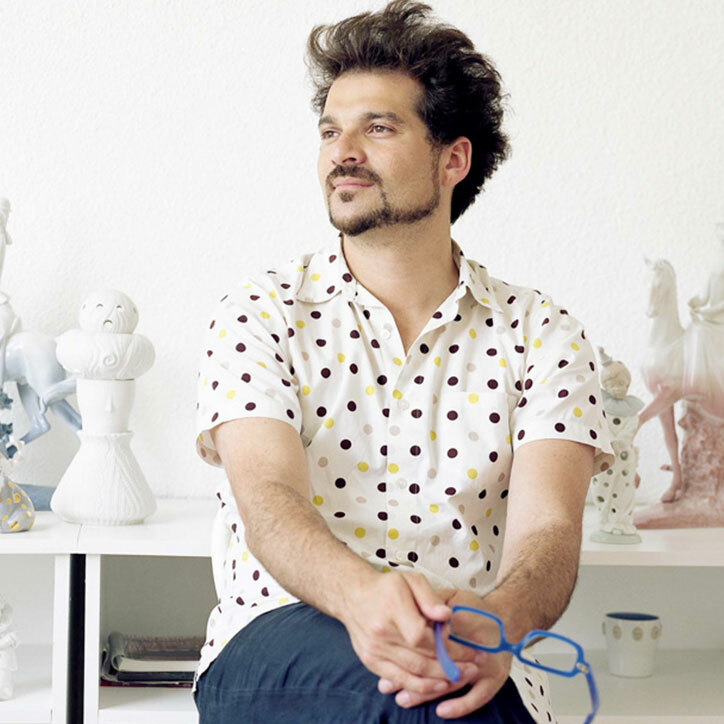 Spanish artist-designer Jaime Hayon was born in Madrid in 1974. After studying industrial design in Madrid and Paris he joined Fabrica – the Benetton-funded design and communication academy in Italy – in 1997, where he directed the design department until 2003. Hayon set up his own studio practice in the year 2000 and dedicated himself fully to his personal projects from 2003 onward. Today, Hayon is one of the most acclaimed creators worldwide. His singular vision was first fully exposed in ‘Mediterranean Digital Baroque’ at London’s David Gill Gallery, followed by many exhibitions and installations set up in major galleries and museums worldwide such as the Vivid Gallery, the MAK in Vienna, the Groninger Museum, Aram Gallery, London’s Design Museum, Mudac in Lausanne, Gallery Thomas in Munich, Walker Art Center, the Centre Georges Pompidou, and the Basel Art Fair, where it attracts the attention of prestigious art collectors worldwide. In many of these institutions his works are part of the permanent collection. Hayon’s esteem and knowledge of artisan skills and his inherent creativity has allowed him to push the boundaries of many mediums and functions, resulting in collections for very diverse clients. His concern for the conservation of craft skills has joined his path with high-end traditional companies concerned with the evolution of their work. 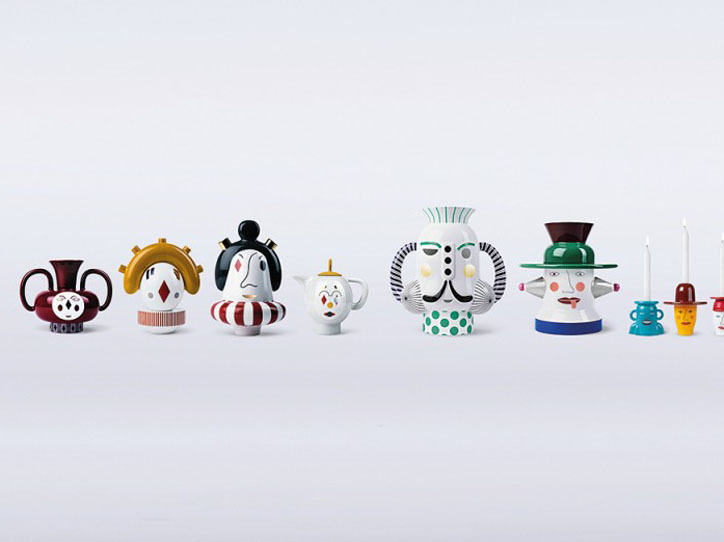 Examples of this are his collaborations with Baccarat, Choemon in Japan, Bosa Ceramiche and Lladro. 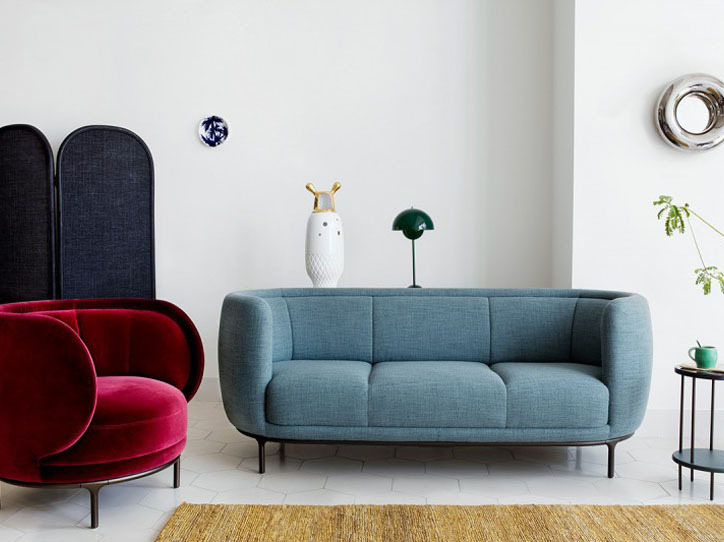 He has created furniture ranges for iconic danish company Fritz Hansen, Magis, Established and Sons, Bisazza, B.D. Barcelona, Se London, Bernhardt Design, Ceccotti, and Moooi. Hayon has designed various lighting fixture collections for Metalarte and in collaboration with Swarovski and Baccarat. 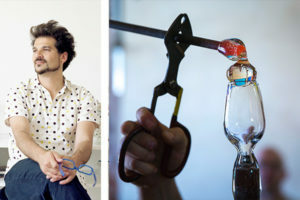 He has created accessories for Piper Heidsieck, Gaia & Gino, and The Rug Company. He designed his first wristwatch collection for a new Swiss watch brand OROLOG which was launched in late 2013. 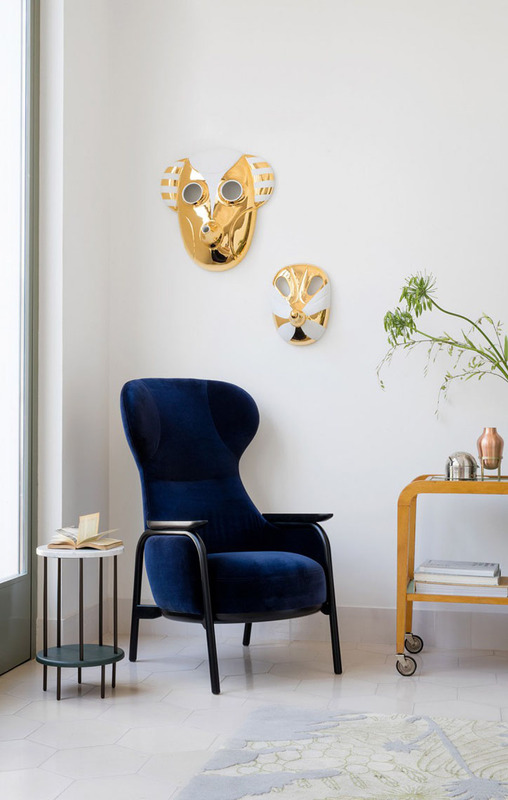 All these collections have put Jaime at the forefront of a new wave of creators that blurr the lines between art, decoration and design and take part in a renaissance of finely-crafted, intricate objects within the contemporary design culture. Adding to his acclaimed intramurals for Madrid’s La Terraza del Casino restaurant and Camper footwear stores, Jaime is currently working on interiors for leading hotels, restaurants and retail establishments around the world that have become platforms to create special objects and functional and non functional elements. Most recently, he has completed the Nirav Modi Flagship boutique in New Delhi, Octium – a jewellery shop in Kuwait, the Faberge Salon in Geneva, Switzerland and the Info Center for the Groninger Museum in the Netherlands. 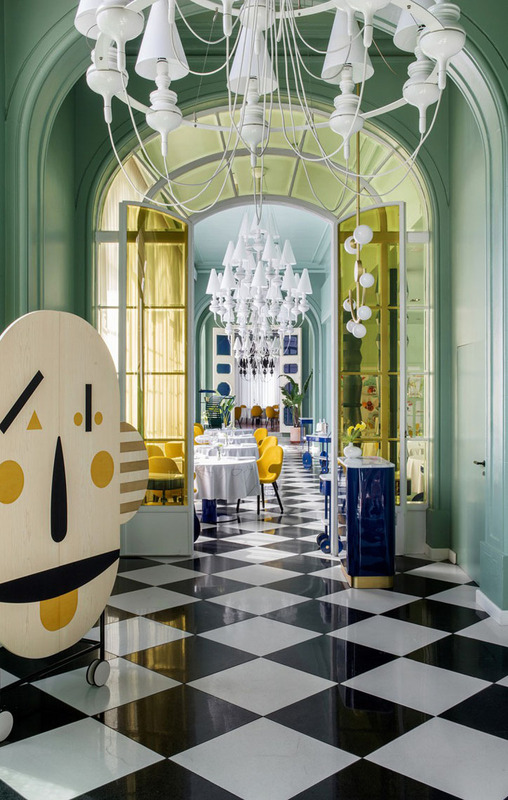 Hayon’s latest Restaurant, Le Sergeant Recruteur in Paris, is a good example of elegance and artistic approach to the interior world. Jaime launched his ‘Monochrome’ Timepiece Collection for Swiss watch brand OROLOG during the London Design Festival 2014. His work has appeared in the most prestigious art and design publications worldwide. He has won numerous awards including ‘Best Installation’ by Icon Magazine, “100 Top list” and ‘Breakthrough Creator’ by Wallpaper Magazine, Elle Deco International Award 2006 and 2012, Elle Deco Germany: ‘Best International Designer’ 2008, ’Best Designer’ for Elle Deco Japan in 2008, AD Russia ‘Designer of the Year’ 2009, and Maison et Objet’s ‘Designer of the Year’ in 2010, among many others. 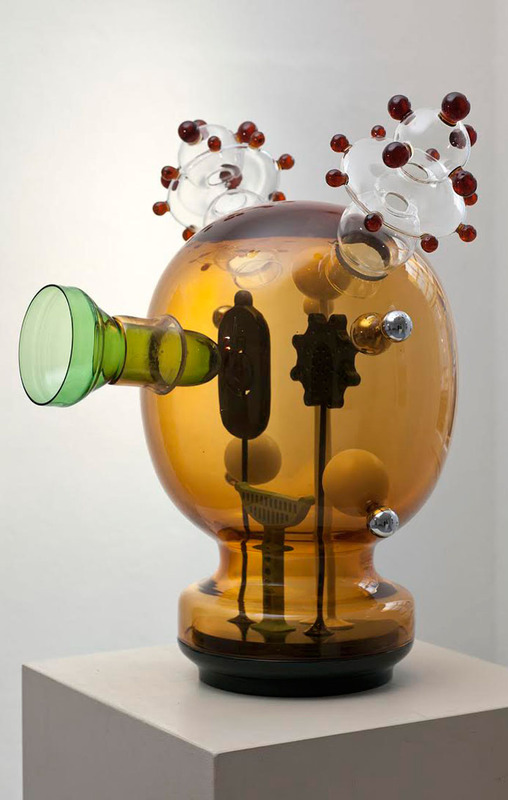 In 2008, Jaime was guest of honour at Belgium’s Interieur Biennial, the youngest person ever to receive this accolade. Time magazine included Hayon as one of the 100 most relevant creators of these times and Wallpaper magazine has listed him as one of the most influential creators. With offices in Italy, Spain and Japan, Hayon’s main interest is to find challenges and new perspectives continuously.